Tell us the main points of your Story using the form, or tell us about the Photo or Video you want to sell. One of our team will get back to you. We'll talk you through the next steps. We make it quick, easy, and you stay in control. Once you're happy to go ahead, we'll publish your story. Highest fees guaranteed. Track your payments in real time. Tell us about YOUR STORY Right Here! "I want to sell my story to a newspaper, magazine, website or TV channel. I want to be paid the maximum fee, and I want to stay in control." Welcome to SellUsYourStory.com, part of SWNS - the UK’s largest, oldest and most respected press agency. If you'd like to sell your story, we can help you. Access to every major publication on the planet. Live tracking system to stay in control of your story and payments. We work with every major publication and network. If you've been thinking 'how do I sell my story for the maximum fee possible', look no further. We pay the most for stories, photos and video content. We cannot be beaten in terms of reach, service or quality, and our service won't cost you a penny! Our team of trained, friendly reporters ensure that your story is told your way. Simply fill out the story valuation form on this page for a no obligation quote. We won't use anything you send us without your go-ahead. Fill out the story valuation on this page and provide the main points of your story. One of our writers will get back straight away to find out a bit more. If your story is suitable for publication, we'll turn your story into a magazine or newspaper article. Once you're happy to go ahead, we'll get your story published and you get paid. *We guarantee to get you the highest fee for your story. Our service won't cost you a penny. There is no obligation, and nothing will ever be published without your consent. You stay in complete control and you can track your payments in real time. SWNS is the largest and most established independent press agency in the UK. For over 50 years we’ve been publishing your stories in the press. We have a direct line to editors and commissioners on each major publication and network. SWNS operates one of the largest newswires in the country. Each day SWNS fills the pages of the national newspapers and magazines. We are relied upon by all leading titles and television programmes to find the best news, stories, pictures and videos. Over a fifth of the news, images and features found in the press every day comes from our organisation. 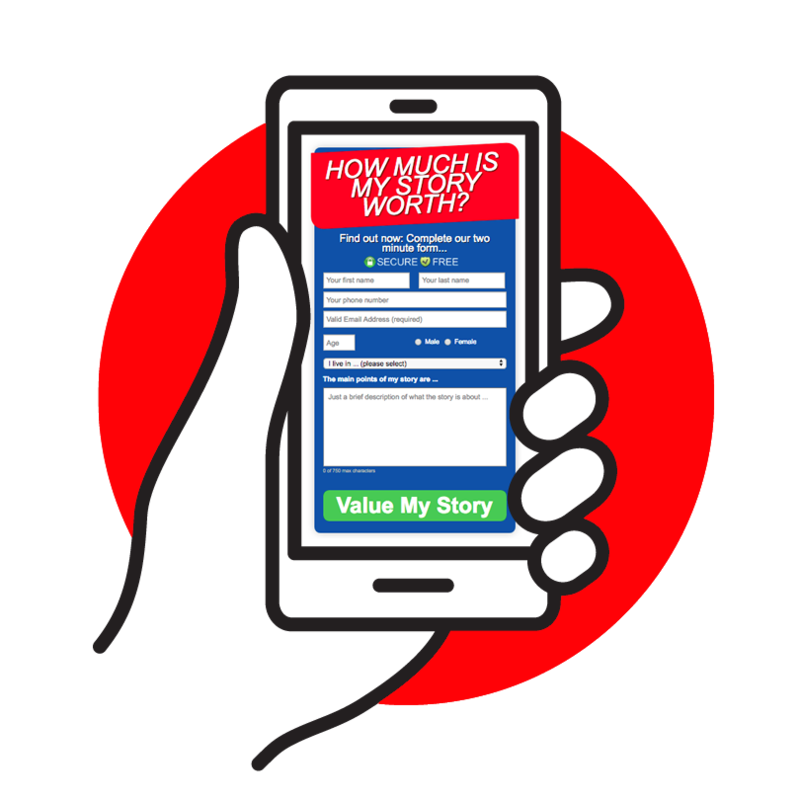 Sell My Story: To sell your story, simply fill out the form on this page, or visit our Story Valuation page. We will get straight back to you to let you know how much your story is worth. We will never use your story, photos or videos until you are happy and have given the go-ahead. Our service won't cost you a penny and there is no obligation. Every day we auction each of our exclusive stories to the highest bidding publication. This guarantees you the highest fee. The winning bidder will buy the exclusive rights to your story or picture, so they are the only one that can use it. Once you have completed the short form on this page, we will get back to you with an estimated fee for your story so that you know what to expect. If you're happy to proceed, we will place your story on the auction list. In the same way as a normal auction, every publication bids against the others. Meaning you are guaranteed to get the highest price for your story. Important: It's vital that your story truly is exclusive and hasn't been published elsewhere. Because exclusivity is so important, it's essential that you don't send your story to different press or media outlets. You will not earn more by sending your story to various media outlets, in fact the opposite is true. All magazine and newspaper contracts stipulate exclusivity. As an example, if we negotiated a deal with The Daily Mail for £3,000 for the EXCLUSIVE RIGHTS to your story, and then the story appears in The Sun, you would be in breech of contract and would not get paid by the Daily Mail. We'll make sure that the story is told how you want it to be. We will also ensure that you get full payment from every publication that you appear in. In addition to our daily story auction, we run one of the largest newswires in the world. 'The Wire' is where stories are sent to all publishers at the same time. Often this is done after we have secured you an exclusive, and helps get you a second bite at the cherry. We handle all the calls, bill all the publishers, and make sure they pay you. In fact, we have a state-of-the-art system built in partnership with Google, which tracks your story payments in real time. This is something that no other press agency, journalist or publication can offer. In this instance we split payments with you 50/50. This is the standard industry rate we offer to all of our regular contributors and photographers. This means it's in our interest to get you as much coverage as possible. As the largest independent press agency in the UK our global reach cannot be beaten. The Daily Story Auction is perfect for real-life stories, and it is usually the most lucrative way to sell your story. Our service is free to you. The publications pay us separately for supplying them with stories and for writing copy that they can trust. Once your story has been printed, if you choose, we can resell your story to other publications (who will pay a smaller fee). You may also find that television companies contact us to find out if you'd be interested in appearing on Breakfast television or the news. SWNS even has an in-house television documentary production company who produce many of the shows you see on TV. If your story has more of a news angle, or it needs to be printed as quickly as possible, we will send your story out via our ‘Newswire’. This is an automated system used to send your story to every magazine and newspaper in the country (or the world). Therefore, any publication interested in your content is able to use the pictures or words. As a result, you’ll be paid for the column inches that it takes up, or the size, quality and page that the pictures appear on. Selling your story exclusively will bring in much higher fees. However, if your story is distributed on the wire you'll be paid each time your photo, video or column used. The money will add up if lots of newspapers use your content. If we sell your story as an exclusive you'll get 100 per cent of the fees - we get paid by the publishes to supply the exclusive content. For all wires stories you'll receive 50 per cent of all proceeds from the story. Whether you want to sell a story to a magazine, or sell a story to a newspaper, or get paid to see your photos and videos across the web, you're in the right place. 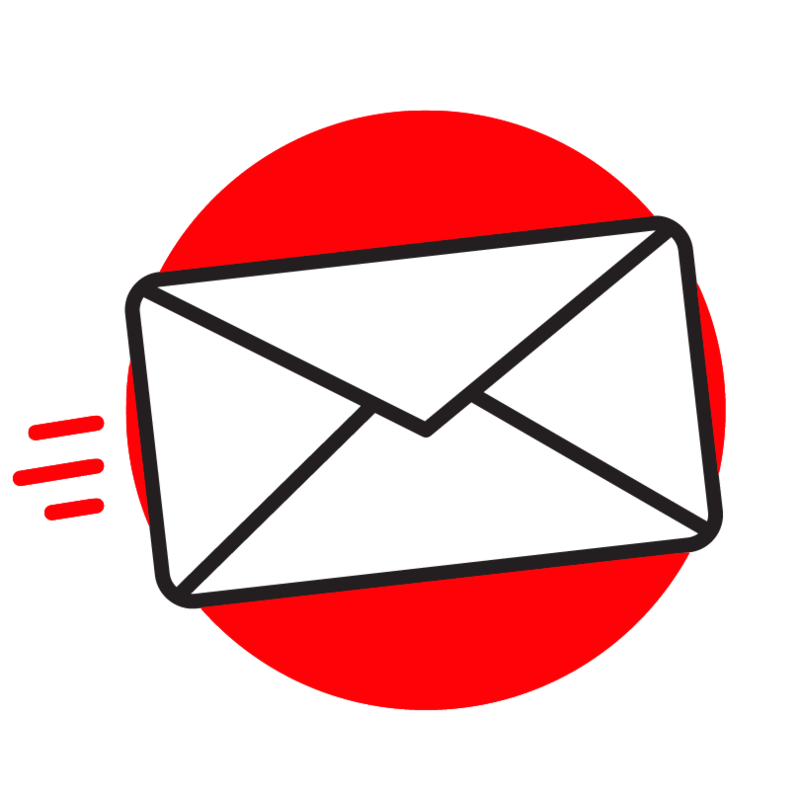 We have direct lines to the largest titles including newspapers like The Daily Mail, Mail Online, The Sun, The Mirror, and many more. Our features team supplies stories to the leading magazines such as Take a Break, That's Life, Closer, and many more. If you want to appear on television, we work closely with shows like This Morning and Good Morning Britain. If you've got a story to sell, we want to hear from you. Lots of people are nervous about dealing with the press. However, not all of us are the monsters that are portrayed on television screens. Our team are friendly and professional. Stay in total control of your story. Our team will ensure your story is told YOUR way. We rely on people coming back to us time after time, so we always make sure that you're happy, which is why SellUsYourStory.com and SWNS has the best reputation in the industry. We would be more than happy to have a chat and answer any questions or concerns that you might have. You can read more about SWNS on our About SWNS page, or if you have a photo to sell please visit our Sell My Photo page. For other ways to contact us, see our contact page.